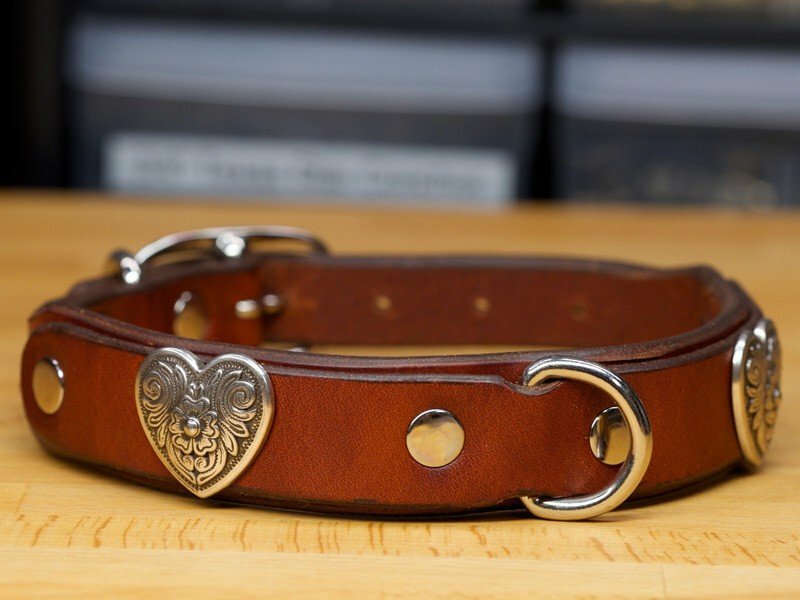 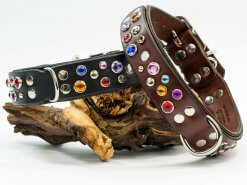 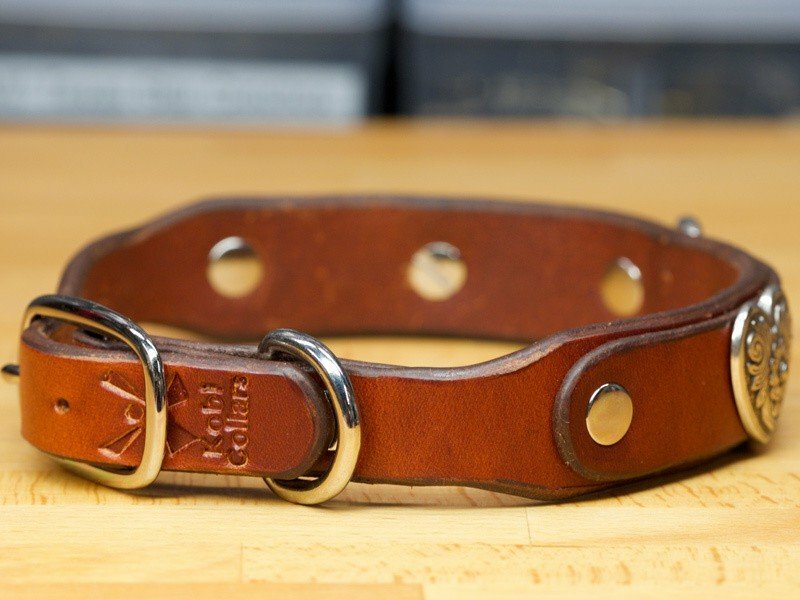 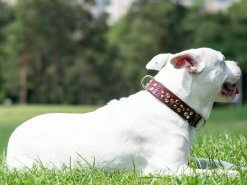 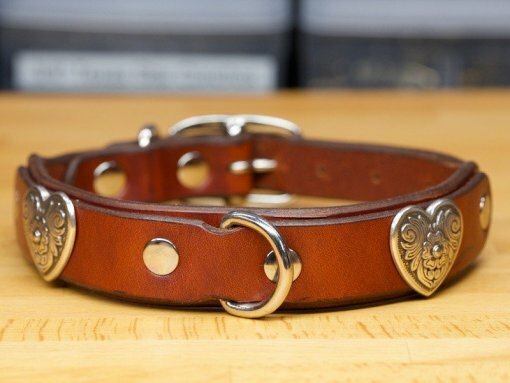 There’s really nothing sinister about our Diablo Heart Dog Collar. Two beautiful heart conchos adorn this double-layer collar. 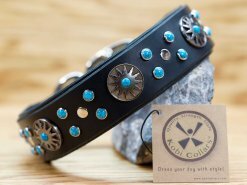 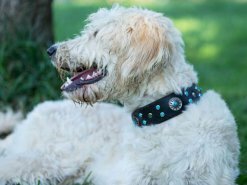 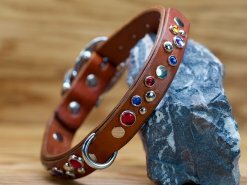 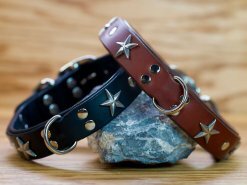 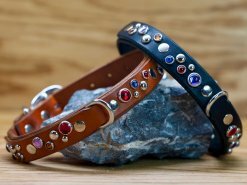 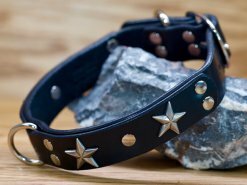 Size Choose an optionSM | 12" - 15"MD | 14" - 17"
The Diablo Heart Dog Collar measures 1 inch wide and the buckle is stepped down to 3/4″ for added comfort.